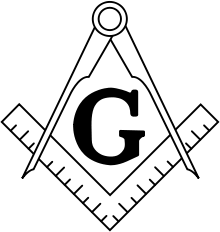 Modern Freemasonry is descended from the ancient guild system of European stonemasons and construction workers. Some aspects of Freemasonry’s modern ritual can be traced back nearly 1000 years. The Freemasons kept their trade secrets secret (primarily mathematic and construction knowledge), as did most guilds such as ironmongers, bakers, and weavers to name a few. This secrecy protected the quality of the guild’s work and ensured job security for its members. The Freemasons influence peaked during the Renaissance, but declined in tandem with the decline of monumental church architecture in the 16th and 17th centuries. Between the Renaissance and the Enlightenment learned Freemasons (operative members) began accepting non-masons (speculative members) into their ranks as patrons of their art. These “speculative” patrons tended to be men of letters and wise influential statesmen. 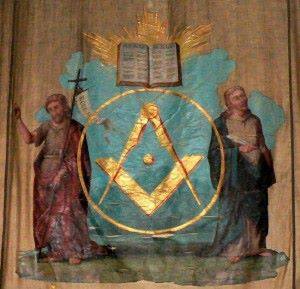 via About Freemasonry | North Carolina | Grand Lodge of NC.